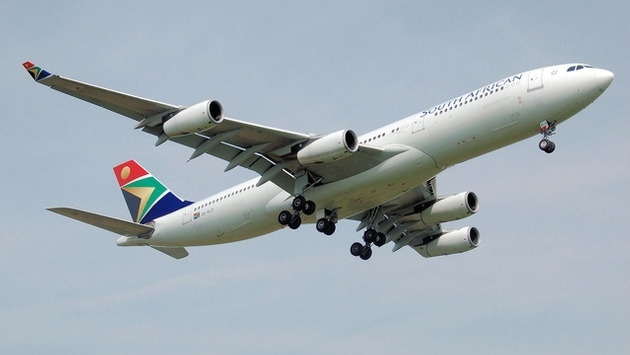 Severe turbulence struck a South African Airways plane Wednesday, injuring dozens – including two critically – before it landed safely at its intended destination of Hong Kong. Initial reports said that 20 people were injured but Agence France-Presse (AFP) later reported that 25 – 13 women and 12 men – were injured. Flight 286 originated in Johannesberg on Tuesday night. 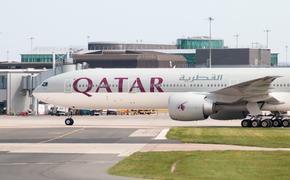 The airline said 165 passengers were on the Airbus 340-300 when the turbulence hit as it flew over Kuala Lumpur, Malaysia. The Hong Kong fire department said two people were critically injured among the 25, but the extent of the injuries were unknown at press time. Authorities at Hong Kong’s airport said they received a call from the plane’s captain that the flight would need help from emergency services when it landed. Medics and emergency personnel were on the scene when Flight 285 touched down. An infant was among the injured, the airline said in a news release. According to published reports, interior panels of the aircraft were damaged and the plane’s cabin was cracked during the turbulence.